At Absolute Insurance, we are here to help. And while not every situation is the same, we have some general tips that will help you make an informed decision the next time you’re standing at that counter. Because insurance policies vary, it’s a good idea to give us a call before you rent a car to make sure you have the coverage you need. In many instances, your personal auto policy will provide coverage for a rental car, but that coverage may be limited to the value of the car you own, rather than the one you’re renting. Keep in mind that in the event of an accident, many rental companies will charge fees beyond repair costs. They may assess a “loss-of-use fee” for each day the car is unusable, as well as charge you because the value of the car has decreased. Not all insurance policies cover these fees. 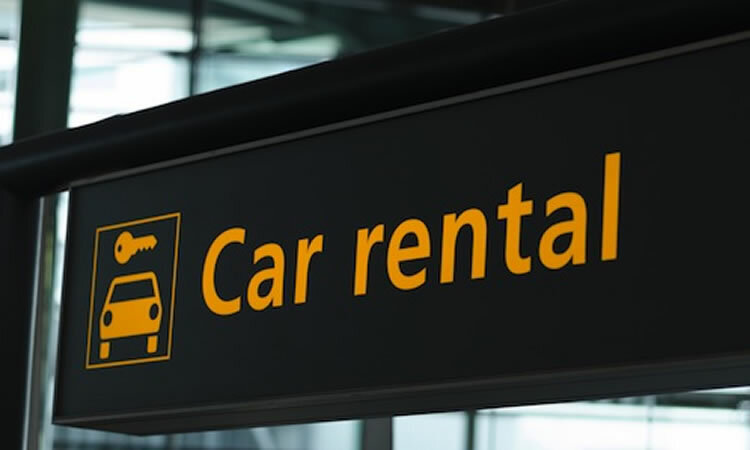 Are you renting a car in a foreign country or for more than a week? You’ll definitely want to get confirmation of coverage from your insurance carrier because different rules might apply. Also, no matter where you are, vehicles such as trucks, RVs or exotic sports cars often aren’t covered under standard agreements. And, if you’re using a car for business purposes, your personal coverage might not apply. Finally, if multiple people will be driving the car during your trip, make sure your coverage’s will apply to them. When you go on vacation, you don’t want to stress out about insurance. Give us a call before you leave so that when you head over to the rental-car counter, you can stop worrying about your coverage and start enjoying your trip!